Well, it’s official, MTV’s TRL is back! 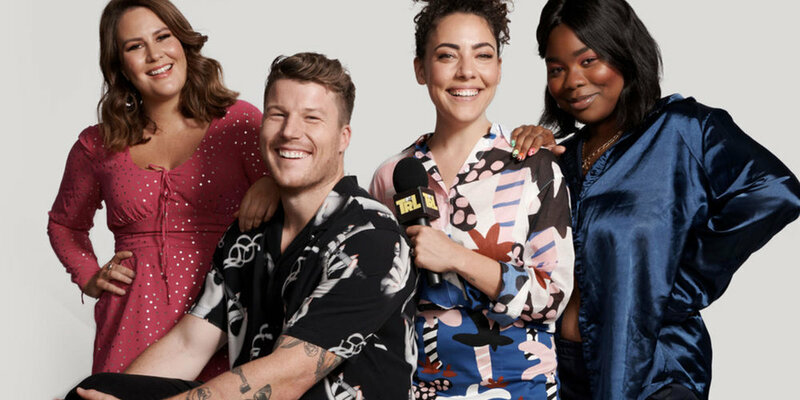 Last week we attended the filming of the very first TRL Australia episode and it was nothing short of a bloody good time. We drank ice-cold beers, dined on miniature KFC buckets and watched an incredibly talented lineup of live Aussie musicians, including hella-nice-guy Kwame, Triple J Hottest 100 winners Ocean Alley and DJ sets by musical Superwoman Flex Mami. Episode 1 is now live online for your viewing pleasure and also includes interviews with Courtney Barnett, G-Flip, Skeggs and MANY more. Enjoy!